For a professional, reliable leather cleaning and restoration service, contact LeatherTech. We provide a free quote for all of our work. 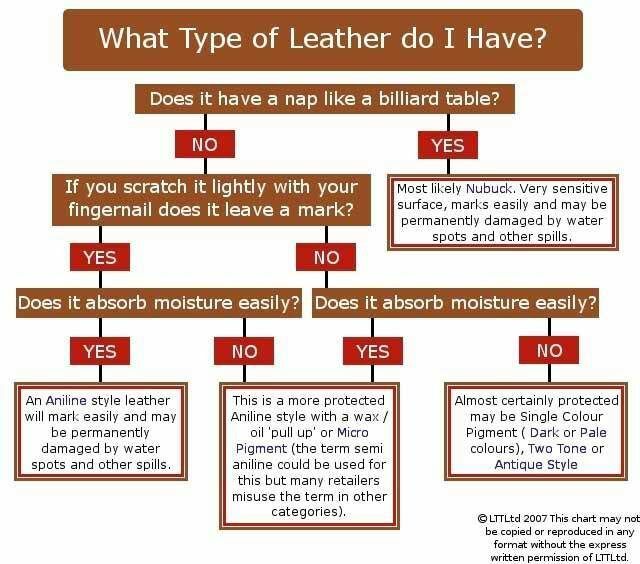 At Leathertech we provide a range of leather care services to suit your Leather type. Most of our leather cleaning & restoration services are carried out on site. You can use your furniture straight away. We have tried & tested many leather cleaning & restoration products. We use the best available for excellent and lasting results. All our restoration work comes with a 6 month guarantee. The products we use have been selected through years of trial and we have found them to be the best. We can even call to you and show you how to properly maintain your new or old leather. At Leathertech we provide a range of leather cleaning & restoration services to suit your Leather type. 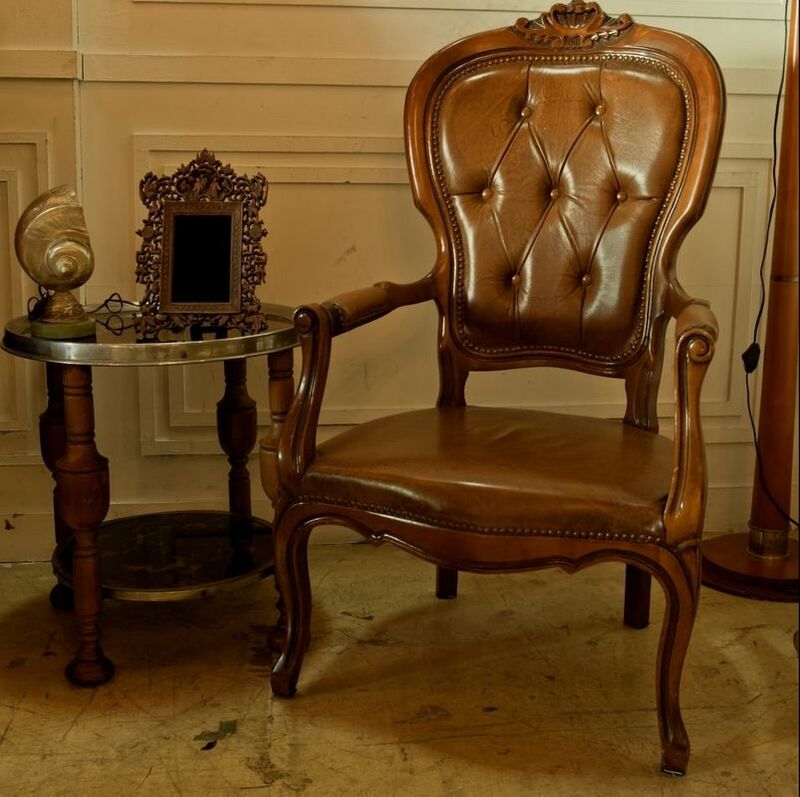 Most of our Leather cleaning & restoration services can be carried out on site. Your furniture can be used straight away. We only use the best available cleaning products which give excellent and lasting results. Over time, leather has a tendency to dry out and crack. We can bring your old leather back to life; reinvigorated and attractive by using tried and tested methods. 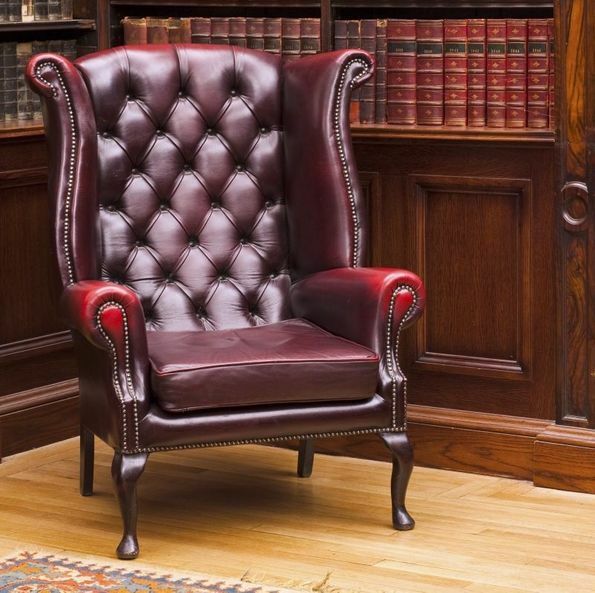 Leather reconditioning can be carried out on site and there is no downtime involved so you can use your furniture straight away. If requested, we can also provide a maintenance plan to help you ensure your newly conditioned leather furniture is kept in good shape. How do we recolour leather?  Your leather is thoroughly cleaned & prepared for the introduction of the matching pigment.  The colour pigment is made up on site during daylight to get as close to an exact match as possible.  Then the sheen is adjusted to match the rest of the leather.  A protector is applied and it’s finished. Leather recoloring needs 24 hours to fully cure. Small touch up work can be carried out in your home or business. All our restoration work carries a 6 month guarantee. Scratches are particularly common in households with pets. LeatherTech can effectively remove all types of scratches. Pigmented leather repairs very well, so much so you may not even know the damage was there in the first place. The scratches are removed and the area is recoloured to make a near invisible repair. If there are holes or tears in the leather we can repair them with a flexible leather filler and emboss a matching grain on top, recolour, seal and protect.